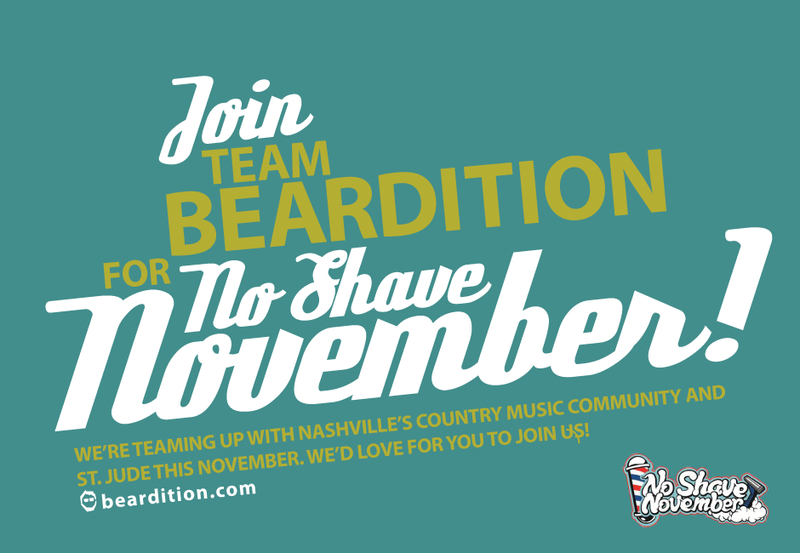 With a $30 donation, good-hearted, clean-shaven individuals can register to enter the challenge. It begins with a date-stamped "before" picture posted on the event Facebook page and ends with a wild and wooly "after" shot. At the annual Beard Bash in Nashville, prizes are awarded and a No Shave November is crowned. If you're based in the UK or throughout Europe, then why not take part anyway? 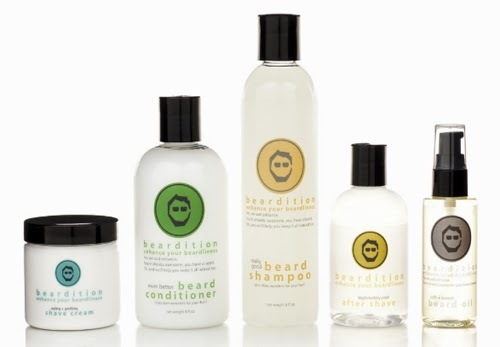 It's for a great cause, and if you're lucky Beardition may send out a tweet of your beard.